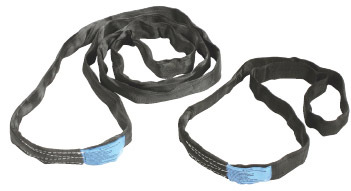 All slings are made from 100% Polyester. 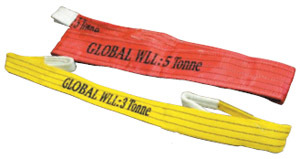 WLL is clearly marked on each sling. 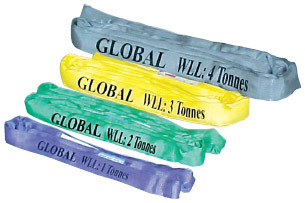 Colour coding on each sling for added safety. 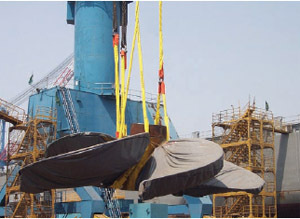 Protective sleeves are recommended for lifting sharp and rough objects. Capacity S.W.L. S.W.L. S.W.L. S.W.L. S.W.L. S.W.L. S.W.L. S.W.L. S.W.L.